(2) Days: 7:30 a.m. - 2:00 p.m.
Days include coffee/juice/pastries in the morning. 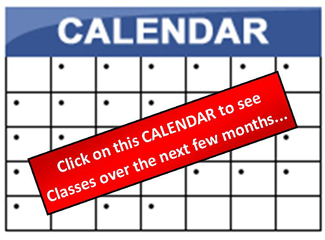 All courses have been approved by the Massachusetts Board of Building Regulations and Standards (BBRS) for the (12 hour) continuing education requirement for Construction Supervisors. 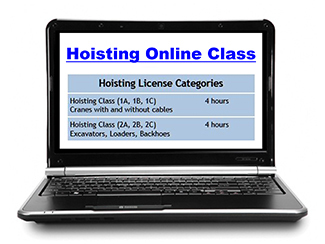 All courses have been approved by the Massachusetts Department of Public Safety for the (4 hour) or (8 hour) continuing education requirement for Hoisting Engineers. 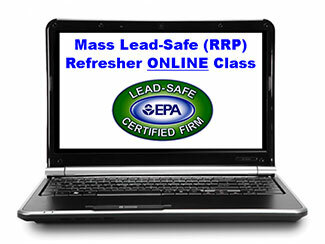 All courses have been approved by the Massachusetts Department of Labor Standards for the 4 hour refresher requirement for LeadSafe Renovators. 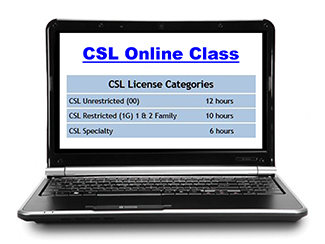 You can take the CSL course online, by clicking the button below. 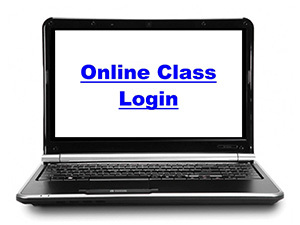 You will receive a "Certificate of Completion" after you have completed the course.